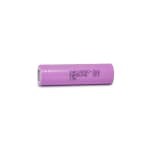 The Samsung INR 18650 30Q is a 3000mah hybrid battery with a maximum discharge of 15A. The battery is flat top, which fits most box mods and mech mods alike. Given its relatively low amp discharge rate, this battery is not recommended for use with particularly low sub-ohm setups, be mindful of how many amps your particular setup might draw, and only use batteries that offer a sufficient discharge rate to avoid risk of overheating. 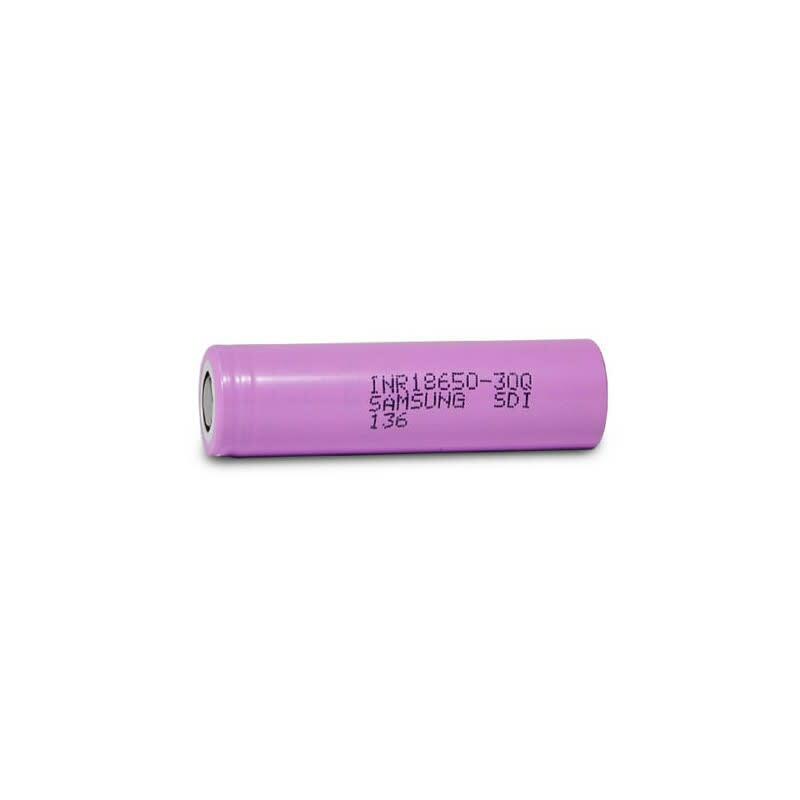 18650 INR batteries should only be used by experienced users, as improper use and maintenance can result in malfunction and damage to your device and to yourself. Holds a charge, uses that charge to power my vape. What more could you ask for?